Now that the TACA Club has joined the AACA Museum, Inc. family there are lots of exhibits and special events happening at the AACA Museum, Inc. all the time! 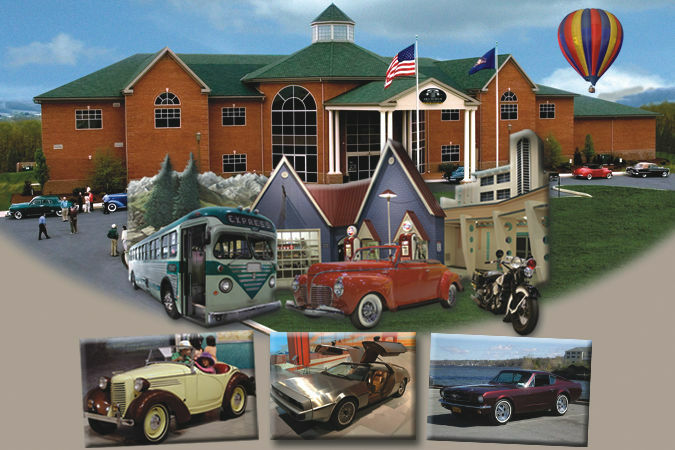 Your TACA Club Membership includes complimentary admission to the AACA Museum on regular operating days and hours. Some special events are an extra fee to attend and are noted as such within the event description. We hope that you will have a chance to visit often and join in on these many activities.